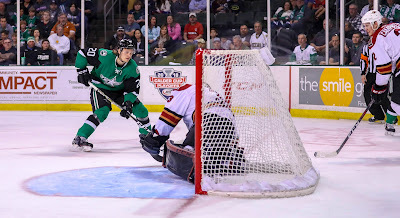 The Texas Stars need to get off the schneid in a hurry if they are going to make anything of this recent gut-punch of a road trip. They'll have their chance on Monday evening in Tucson against their second round opponent from last season's playoffs, the Roadrunners. The Stars have lost three straight, but it's not as if they're getting dominated. They're actually playing the right way in a lot of situations and outshooting their opponents by a sizable margin. It sounds so simple, but their main troubles stem from an inability to find the back of the net right now. It's a safe bet that inserting three NHL-caliber players into the lineup will help matters. Forwards Denis Gurianov and Roope Hintz, along with defenseman Connor Carrick, have been assigned to Texas for a conditioning stint while the Dallas Stars are on All Star break. The reprieve could not have come any sooner for Texas. Time will tell if both Gurianov and Hintz are called back up, but Carrick will be a lock for a cup of coffee in the AHL. Sitting in second place in the Pacific division, the Roadrunners are paced by their AHL All Star defenseman Kyle Capobianco, who leads the team with 29 points. Interestingly, the Roadrunners are winning their games in the strangest ways. 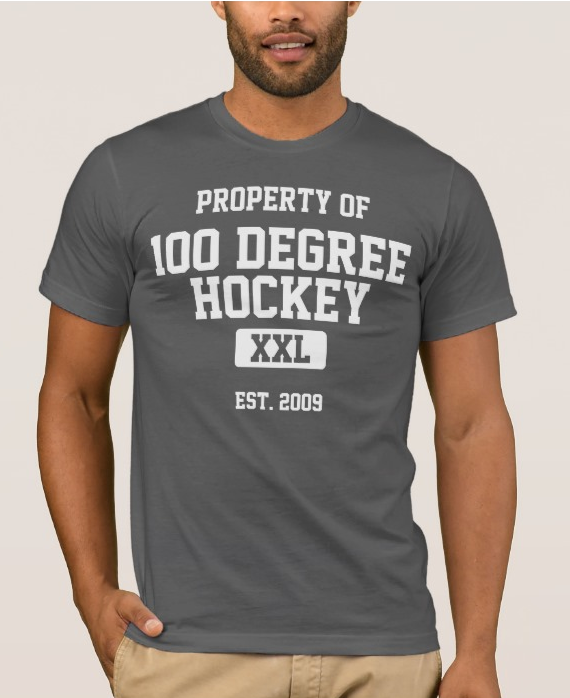 Their power play is near the bottom of the league (24th), their penalty kill is average (15th), and both of their goaltenders have a save percentage below .900. 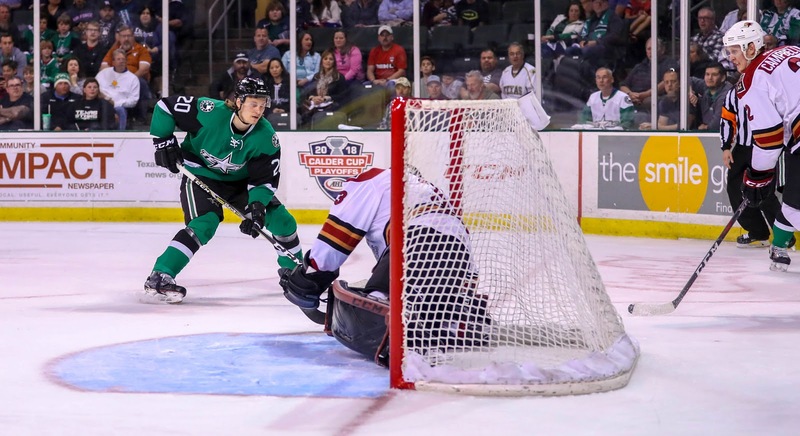 Perhaps the boost to the Stars lineup will yield dividends, and the puck luck will run out for the Roadrunners for the moment. The puck drops at 5:05 PM CST.